"Love the security I feel knowing how strong they are, and how well they will protect my dogs." Love these kennels. I have four; 2 large, 2 intermediate. Even though I have a big rig to haul dogs in, I can move these to my SUV, and two will fit side by side! Love the security I feel knowing how strong they are, and how well they will protect my dogs. 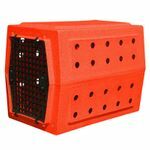 "There is no comparing the Ruff Tough Kennels to 2 piece plastic kennels you get from the big box stores. Worth every penny." Liked the first one so much, I had to buy a second one. 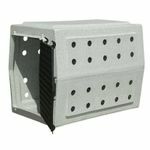 There is no comparing the Ruff Tough Kennels to 2 piece plastic kennels you get from the big box stores. Worth every penny. "Cool in the summer and warm in the winter when paired with the medium mud river crate cover." Well made and the intermediate size is perfect for transporting my GSP. These kennels are awesome! I like that the door can swing both ways or you can take it off very easily! Good quality piece! It took a while to get but it was worth the wait. My GWP fits perfectly in it. I like how tough it is and still light weight. 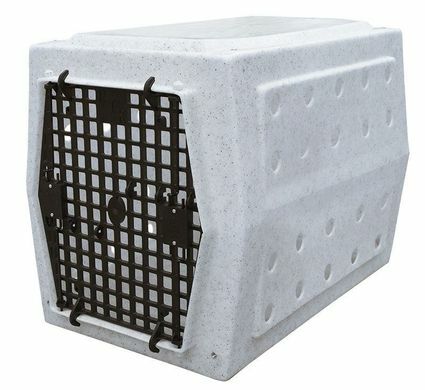 Best crate I could find that works for puppy or big dog. 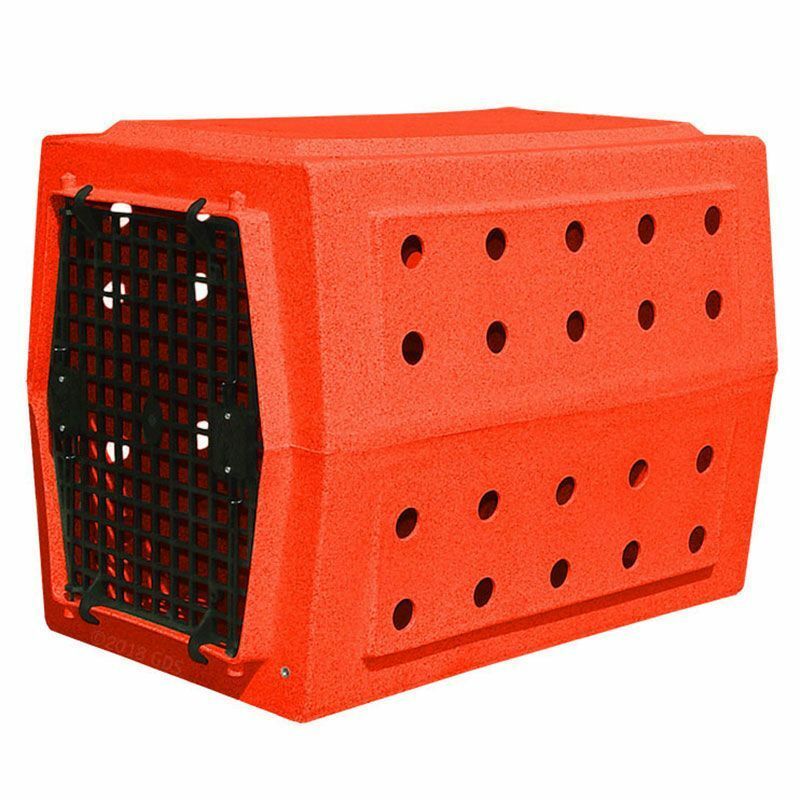 Very good crate, and it last twice what others do. "Durable, but not too heavy." Fantastic. Durable, but not too heavy. "Easy to move from home to truck. Very strong and well made." Very good. Easy to move from home to truck. Very strong and well made. Very happy with the order and the shipping of this product. Very happy with GDS !! "Love the crate for the car"
Love the crate for the car. Spring on door latch didn't hold up, but crate itself is great. Love that it's made from one piece. "I haven't moved it in a year. My lab seems very comfortable with the box, and in fact seems to love the ride." I was a little skeptical about how this box would stand up to the riggers of being in the bed of my pickup truck, bouncing around all duck season. I haven't moved it in a year. My lab seems very comfortable with the box, and in fact seems to love the ride. I drilled a hole in the bottom by the door in the recessed edge for drainage, and it stays dry all the time now. "I'm planning on buying another one when we get our new lab pup in January." "With free shipping, you can't beat the price." Very well built. Worth the price and with free shipping, you can't beat the price. "Love that the door opens from either side. Makes it easy to access in the back of the truck." 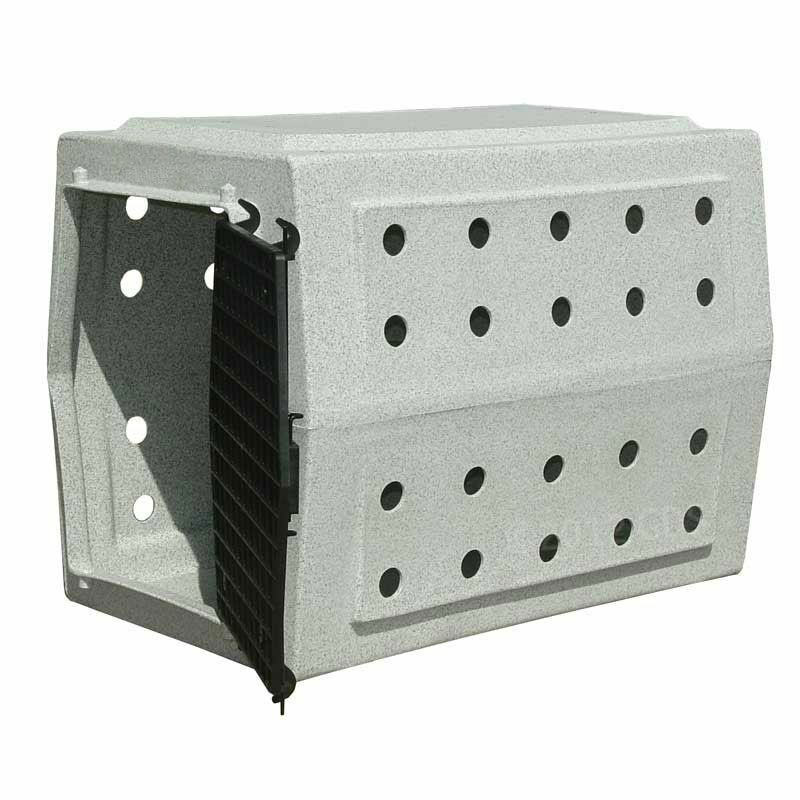 Great kennel. Love that the door opens from either side. Makes it easy to access in the back of the truck. The only question I have is the durability of the door, since it is made of a plastic material rather than the wire type I have used it the past. If the door holds up, this is a great kennel. Made from high quality plastic, and molded into a single piece for added strength! Add $10.00 for Tan or Orange. Want to add handles to your Ruff Land Crate? 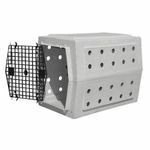 The Ruff Land Kennels Intermediate Dog Crate is made from high-quality plastic and molded into a single piece for added strength. 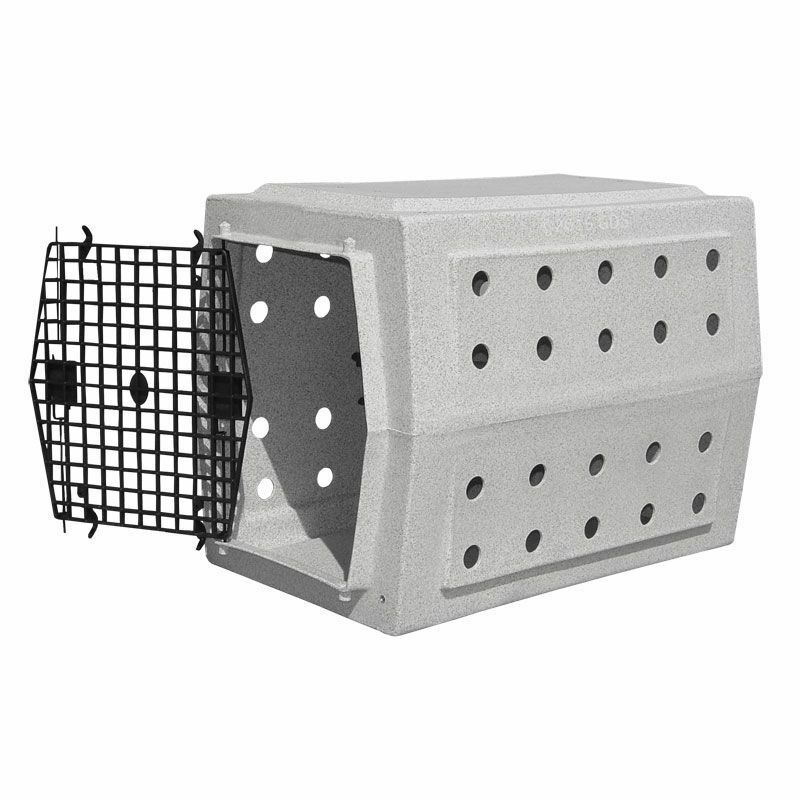 This kennel will withstand the abuse of trainers, handlers, hunters, and guides.